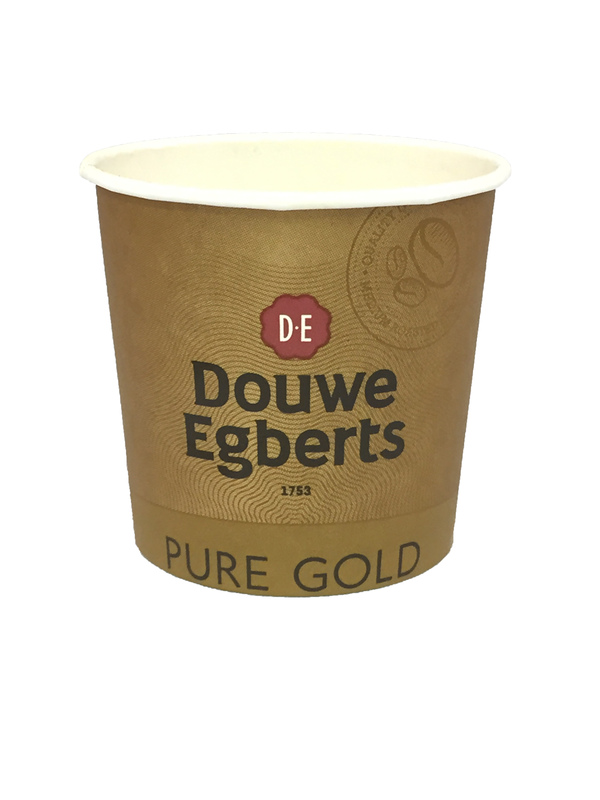 Maix Vending Ltd's Blog | NEW PRODUCT: Now available Douwe Egberts ‘PURE GOLD’ Freeze-dried Coffee in a Maxpax Cup. You are here: Home » MAXPAX INCUP DRINKS » NEW PRODUCT: Now available Douwe Egberts ‘PURE GOLD’ Freeze-dried Coffee in a Maxpax Cup. Maxpax Limited have launched a NEW Maxpax Incup Coffee, Douwe Egberts Freeze-dried ‘PURE GOLD’. This coffee in the Jar is a Premium Coffee which commands a premium price on the Supermarket shelf. The New Product from Maxpax Limited, has two versions Incup Black or Incup White. As well as a superb great tasting Black Coffee, Maxpax have used a NEW non H.V.O. (hydrogenated Vegetable Oil), so not only is it a great taste it’s also looking after your health and the White Coffee without sugar is only 14 k.calories. and the Black is only 2 k.calories.